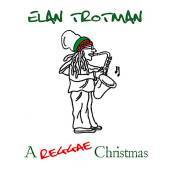 Elan grew up in Barbados listening to calypso, reggae, local and other music. His first instrument was the piano, which he began playing when he was 7, his musical curiosity led him to the Sax at age 12. While in high school, he had the good luck to be mentored by Berklee schooled saxophonist Arturo Tappin. His mentor passed on his "valuable insights into jazz, which he fused with calypso and reggae rhythms." 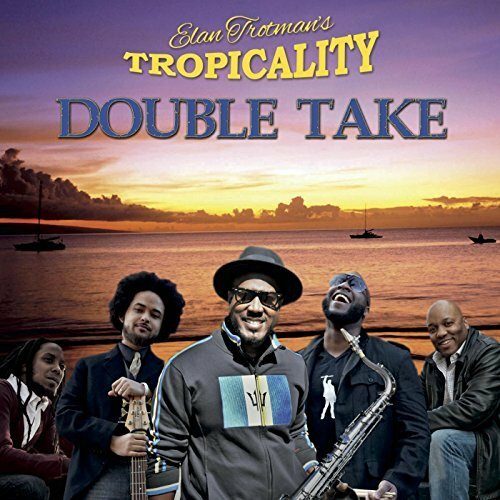 In his bio, Elan notes that Arturo Tappin exposed “me to other genres outside of our native music.” During that time, Elan "led his own band, worked with a couple of gospel groups and eventually organized a combo, 'Inspiration'," which successfully found "work at local shows and festivals." 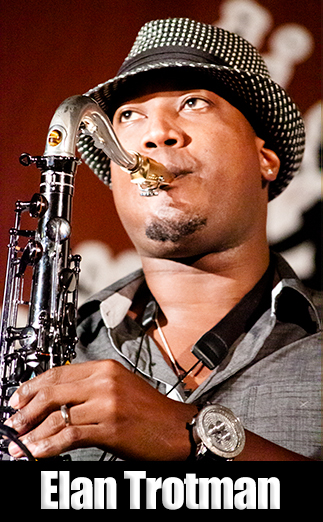 Around this time, Elan began listening to the music of "Grover Washington Jr. and other contemporary jazz musicians who performed at the prestigious Barbados Jazz Festival," and his interest in jazz became a focal point for evolving his own style, which has been described as "Caribbean rhythms from his roots with skillful horn textures." His musical virtuosity contributed to him receiving a full scholarship to the Berklee School of Music in Boston from the Barbados government. In his bio, he says, “The most beneficial thing about Berklee for me was the environment, since it is such a melting pot of talents. ” “We all learned from each other, taking solos, sitting in with people and interacting with each other. 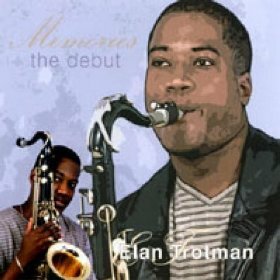 I learned to be a more well-rounded musician.” Elan is committed to educating the young, and has served as a teacher in the Boston public school system for a number of years. 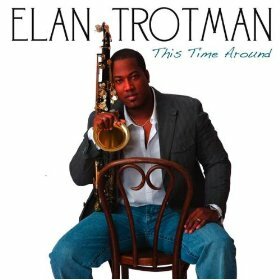 Elan has released five CD's. 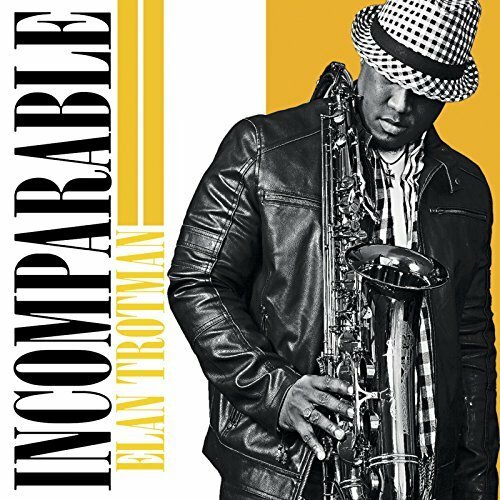 "Memories: The Debut" (2001), "Let's Have a Good Time" (2005), "A Reggae Christmas" (2007) and his latest, "Love and Sax" (2010) and the single "As" with trumpeter Lin Roundtree (2011). 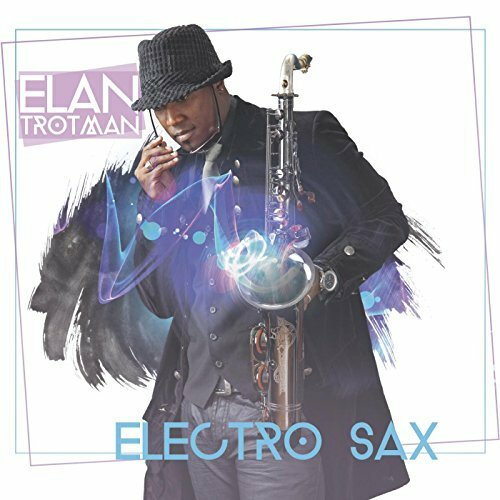 During his career, Elan has "recorded and performed with Roberta Flack, Kirk Whalum, Brian McKnight, Johnny Gill, Tony Terry, Nathan East, Najee, Walter Beasley, Don Grusin" and many other well known musicians. Elan can be seen and heard performing at venues national and international. 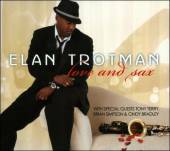 "Since launching his solo career in 2001, Barbados born, Berklee School of Music educated saxman Elan Trotman has taken some fascinating twists and turns. His debut Memories mixed jazz with steel pan driven Caribbean music and gospel music—almost like an introductory autobiography. His next disc Let’s Have a Good Old Time was a high spirited gospel jazz album in the spirit of Kirk Whalum’s The Gospel According to Jazz series; it featured a tenor duet with Whalum himself on “Everything’s Gonna Be Alright.” He then went full-tilt into the island mode with The Reggae Christmas. 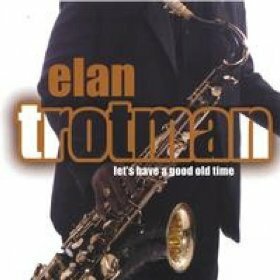 Trotman’s latest disc, the hour plus 15-track funk and old school R&B driven extravaganza This Time Around, is his most accomplished and in the pocket set to date." 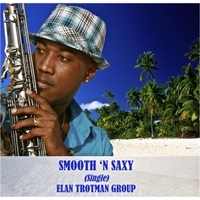 "Since Elan Trotman decided to venture away from the beautiful paradise island of Barbados where he honed many of his musical tastes and skills, the talented saxman has wowed and wooed many. 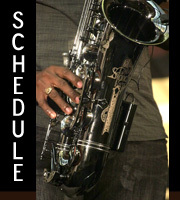 There are those who profess to know the players, the movers, and the shakers in the world of good smooth jazz. 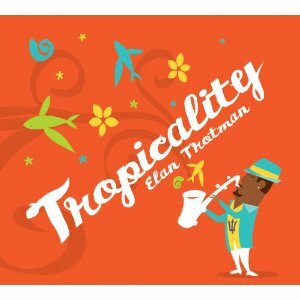 They claim they are familiar with the special and really balanced blend of jazz and R&B, but they’ve yet to experience the essence of Elan Trotman." 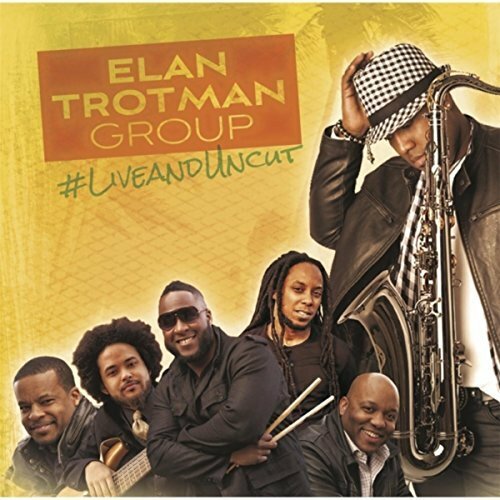 "Trotman has a beautifully fluid way with his music, moving it in and out among his guest musicians. 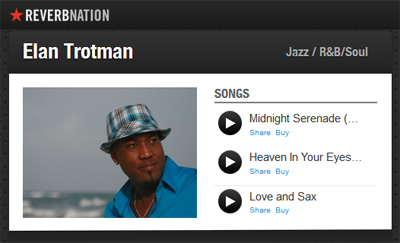 The melodies that express the gladness of love and Trotman's romantic nature are in themselves worth remembering as this young talent has the kind of musicality that ranks right up there with the smooth sax musicians of his generation." at the BBJazz Festival | "Heaven in Your Eyes"